Morgan is saying farewell to two models at the 2018 Geneva Motor Show, with two cars that represent the last of their kind. 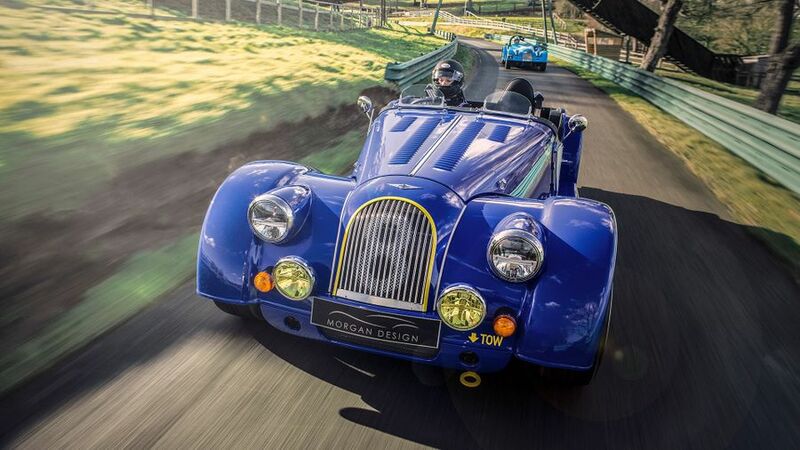 The 50th anniversary version of the Morgan Plus 8 marks not only a notable birthday for the iconic model, but also the final appearance of the BMW V8 engine in the open top roadster. There will be just 50 examples made, and each will come with a blue lacquered finish with yellow hand-painted details around the grille, on the bonnet and on the towing hook. The Aero 8 bows out entirely, with the eight examples of the Aero GT set to be the last examples of the high-end sports car. The race inspired limited-edition is the most extreme version of the Aero 8 made to date, and it comes with a 372 horsepower version of the BMW V8 engine that will take it from 0-62mph in 4.5 seconds, and on to a top speed of 170mph. Other elements bespoke to the Aero GT include an optional carbon fibre removable hard top roof, and handmade GT badges, each made by a British jeweller. It will come with a manual gearbox and be fitted with Morgan’s adjustable suspension. Each one of the eight customers will get a personal meeting with Morgan’s head of design, Jon Wells, to specify how their car will look. 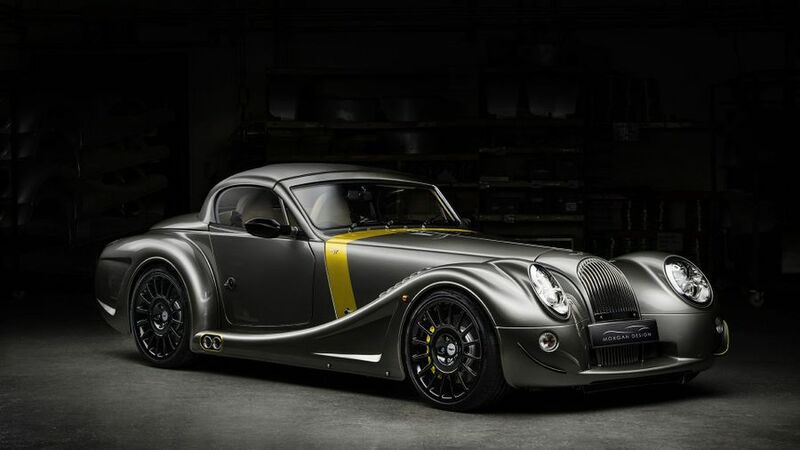 Interested in buying a Morgan Aero?